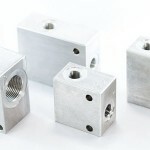 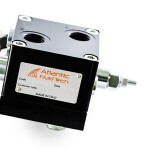 Atlantic Fluid Tech was founded in 1979 under the name CHS with the aim of manufacturing blocks in aluminium, steel and cast iron, dedicated specifically at the hydraulic market. 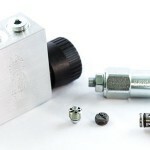 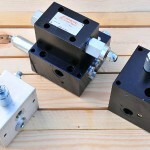 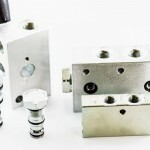 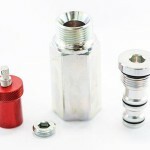 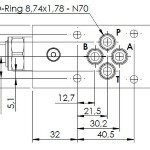 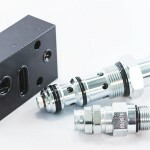 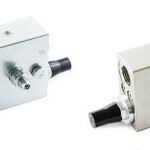 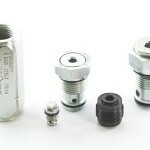 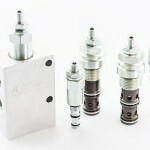 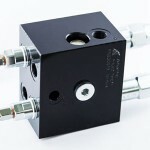 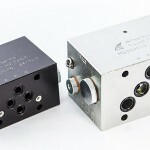 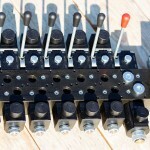 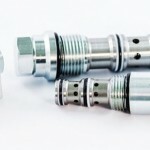 Right from the start the company demonstrated a real capacity to establish itself as one of the main suppliers of standard and specialised hydraulic valve manifolds, collaborating with most of the leading companies within the sector. 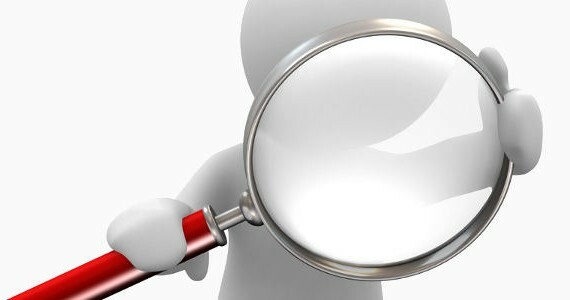 Investment and innovation have always been, right from the foundation of the company, essential factors in its corporate mission. 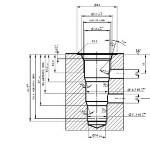 During the 90’s CHS also specialised in the production, assembly and testing of finished valves, realised in accordance with 3rd party projects and specifications. 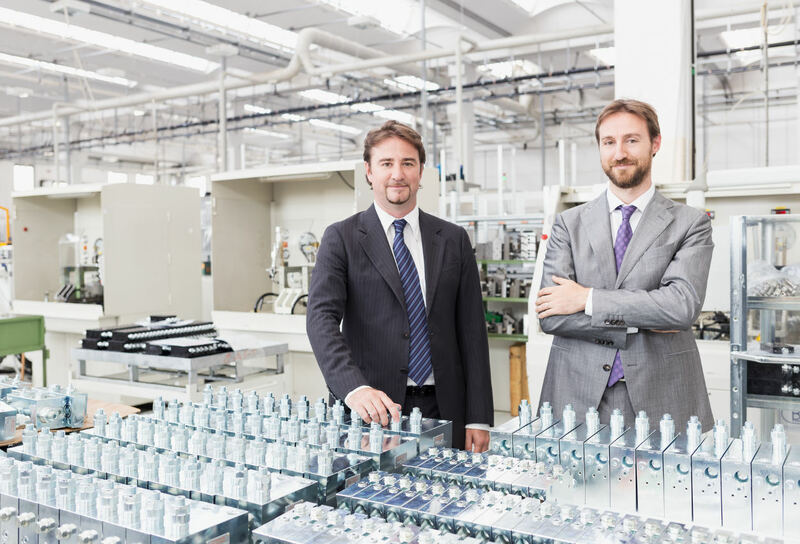 In June 2009, production was transferred to a new plant of 4500sqm, housing the most advanced manufacturing technologies available on the market. 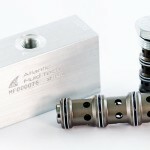 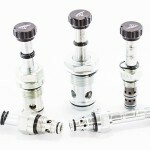 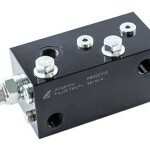 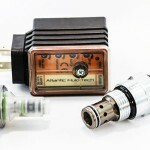 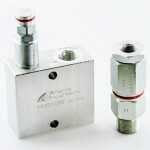 In 2011 the new name of Atlantic Fluid Tech was assumed after the acquisition of the parent company, itself already present in the market since 2008; the union of the two companies has given life to a new reality that distinguishes itself for the design, development and the production of its own line of hydraulic components, in particular counter balance valves and cartridges, p.o. 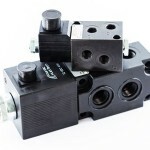 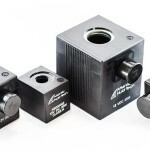 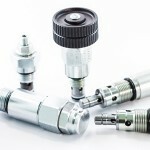 checks, valves for hydraulic motors, pressure relief and reducing valves, solenoid operated cartridges, integrated multifunction blocks; the presence of branches and distributors in many major countries across the world guarantees local technical and logistical support.